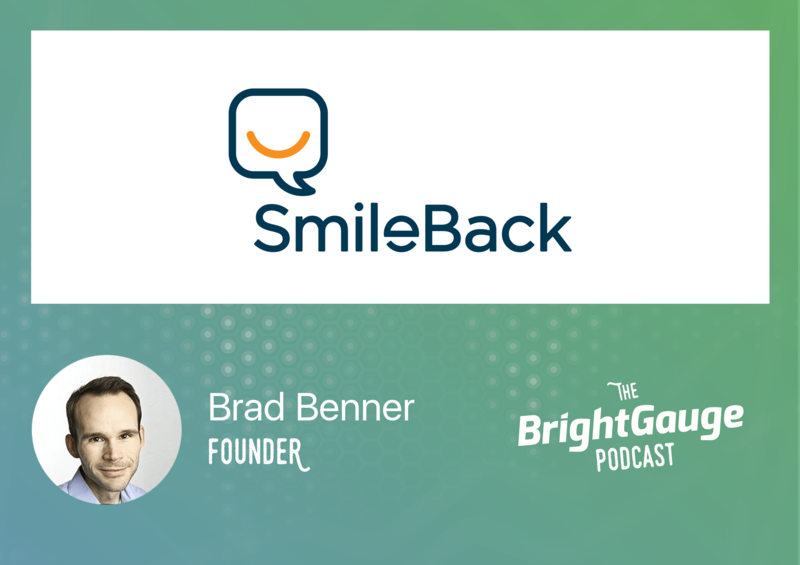 On our latest episode of The BrightGauge Podcast we welcomed Brad Benner, the founder of SmileBack (formerly branded as Nex.to), known for their suite of smart tool integrations for use with ConnectWise. One of those tools is a CSAT measurement solution which we recently announced as our latest integration at BrightGauge. The conversation with Brad was unique because we first learned a bit about how he picked the solutions that Nex.to focuses on and then the process of bringing those ideas to life in the SaaS market. Then Brad offered us a comprehensive look at all aspects of Customer Satisfaction for Service Providers: the need for using a specialized CSAT tool, how Nex.to helps boost survey responses, the best ways to utilize CSAT data, and so much more.